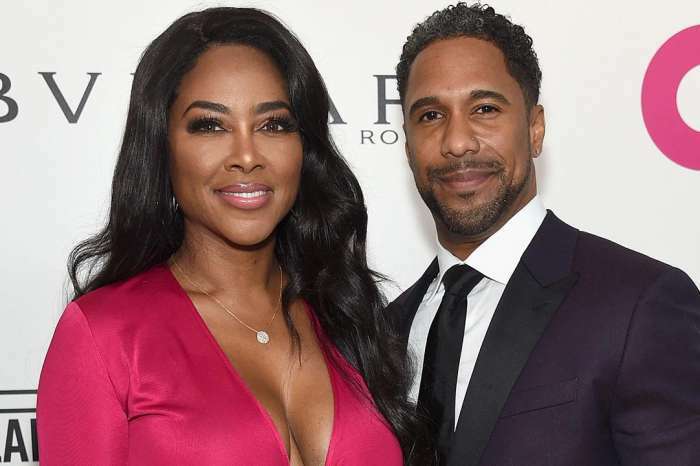 At 47, Kenya Moore is pregnant with her first child, and she is beyond happy, and Kandi Burruss has been helping out in a big way. 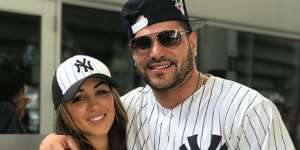 The former beauty queen sat down with PEOPLE and shared many intimate details about her pregnancy for the first time. The Real Housewives of Atlanta star also revealed Marc Daly’s reaction. Kenya confirmed that she is the one carrying the baby. Kenya went on to reveal that Kandi has been very generous towards her and plans to give her some of her 2-year-old son, Ace Wells’s things. She also spoke about how being abandoned by her mother as an infant has prepared her for this huge role. Kenya will be a mom by the end of the year.